Tobi Art Fair is the triennial art fair that top art dealers in Japan exhibit and sell the artworks which are carefully selected in their specialized field. You can actually touch and feel the artworks before making a purchase. 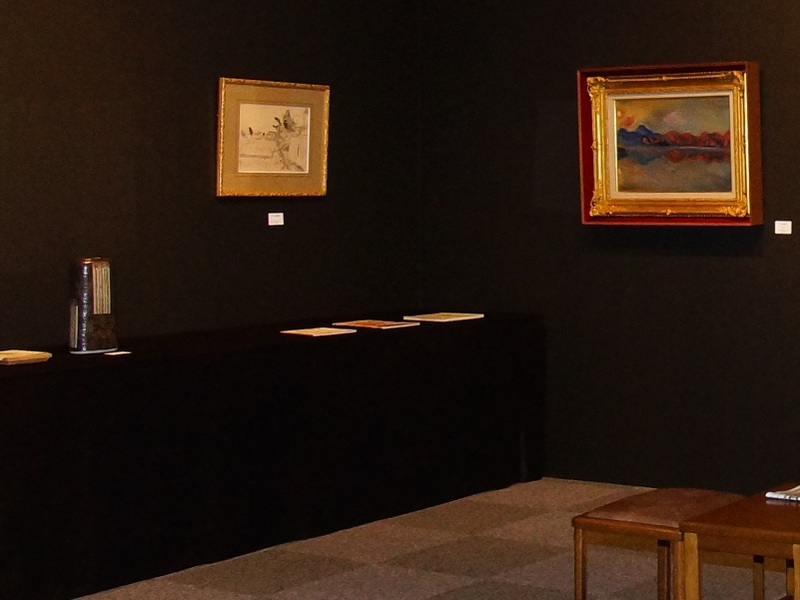 The fair is endorsed by the art collectors inside and outside of the country, and it is the great opportunity that you can encounter with masterpieces, including those which had been stored in museums in the past. 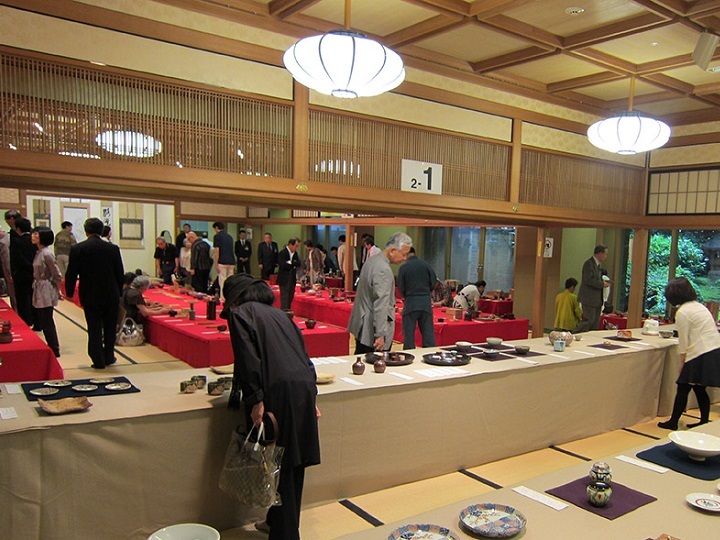 Tokyo Art Club, which was founded in the Meiji era, will exhibit the world-class Japanese artworks being classified into the four different genres: Antique, Tea Ceremony Wares, Modern Art, and Swords. The special collection produced by the samurai history and craftsmanship. Artisans’ commitment can be seen not only in swords but also in scabbards and handles. Having a strong presence just like samurai spirit dwells in, it can be said that swords represent excellent beauty. 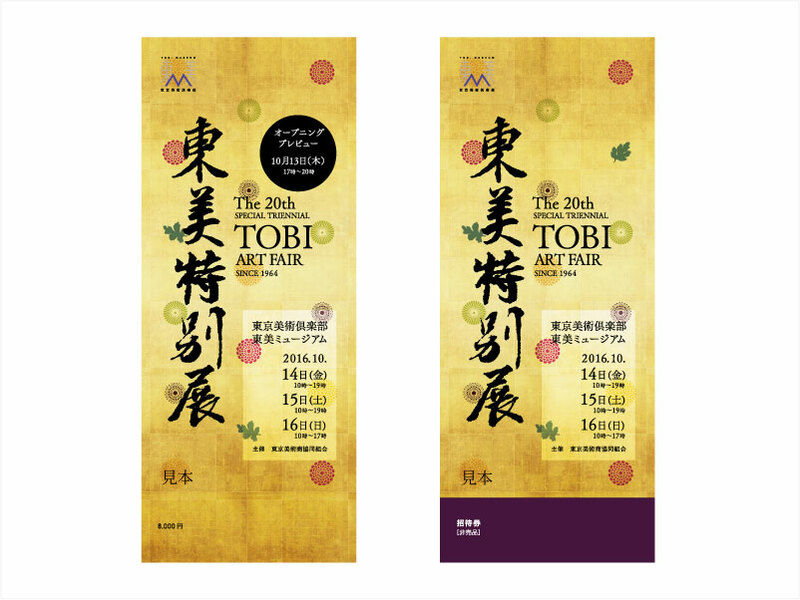 This exhibition marks the Tokyo Art Club's 20th Toobi special exhibition, held triennially since the 1964 Tokyo Olympic year. Over the intervening decades our world has been embroiled in massive change, with an ongoing litany of unpredicted events and difficulties. And yet, splendid artworks always bring calming dreams and sentiments into our hearts. 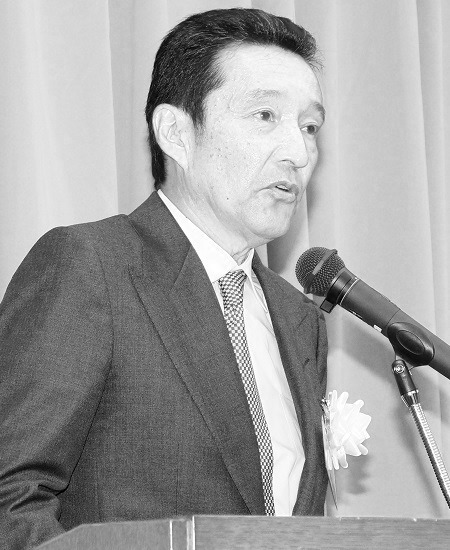 The members of the Tokyo Art Dealers' Association strive every day to convey these sentiments to the public. In this year's triennial Toobi exhibition, 65 association member art dealers are presenting a special selection of their best artworks. This exhibition will be a chance for visitors to talk with the booth attendants and actually handle artworks, unlike the usual situation in museums where you can only view art masterpieces housed in glass cases. This exhibition with its broad range of displayed items, from ancient to contemporary art, will surely satisfy all art-loving visitors. I look forward to welcoming all art aficionados to our exhibition, where we can meet and talk about all of these magnificent artworks on display. 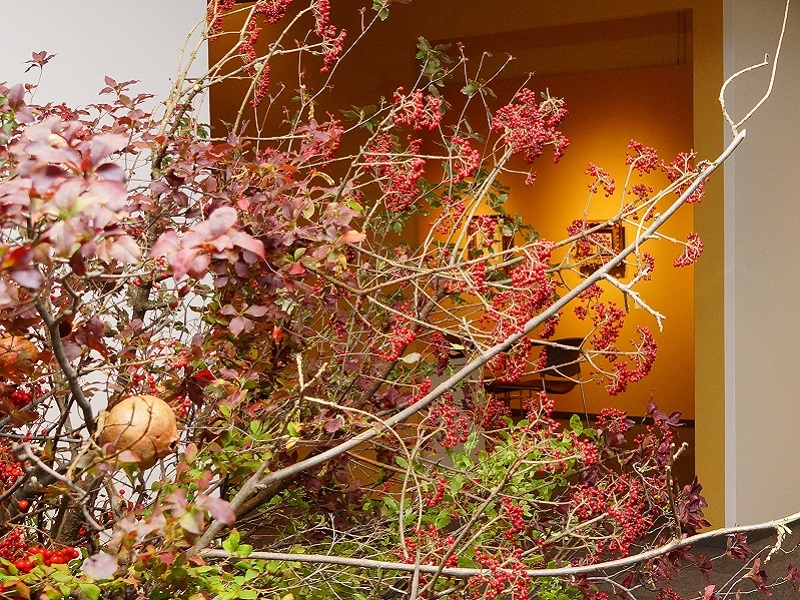 Let us introduce the exhibitions at the 20th Special Triennial Tobi Art Fair. Here is the 20th Special Triennial Tobi Art Fair exhibitors list. COPYRIGHT © 2016 TOOBI. ALL RIGHTS RESERVED.